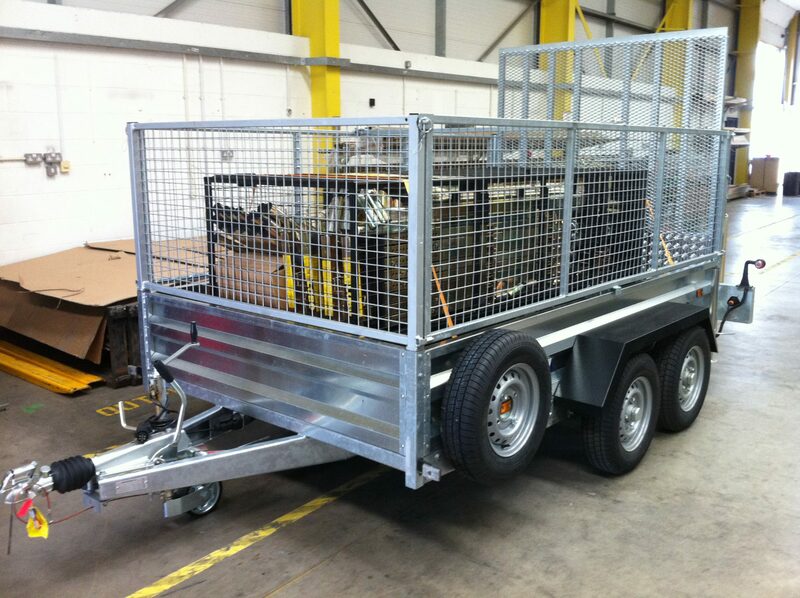 Palletised feet ensure the Towerstores can be transported and sited in horizontal or vertical positions. with some room for additional components. A padlock is all you need to secure the door and even though you can see the contents of the Towerstores, you will not be able to remove any LOBO components. 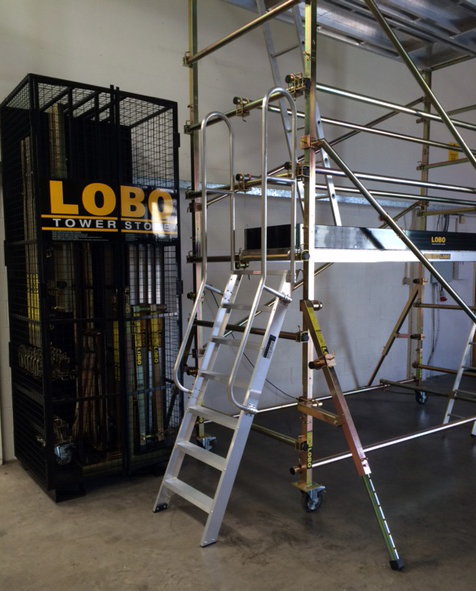 The LOBO Advanced Platform System Towerstores can also be fitted with wheels but only when horizontally positioned.